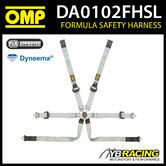 Ultralightweight and comfortable safety harness for prototype cars in Dyneema®, the strongest fiber in the world?. Forged aluminium ultralight adjusters, buckle in ergal machined from solid and magnesium. 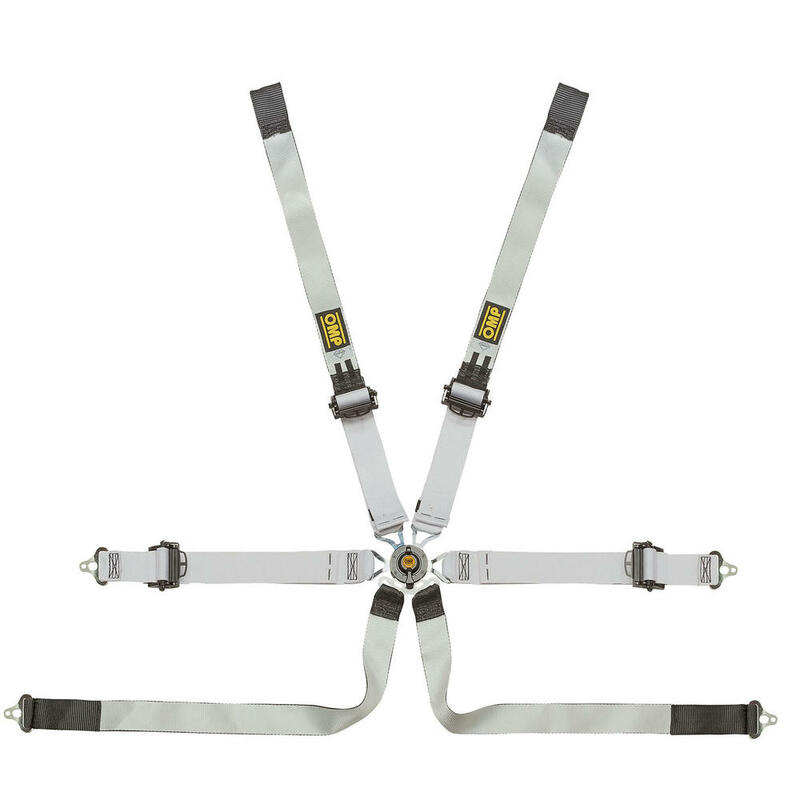 The harness ensures best safety level ever, thanks to the ultra-resistant buckle with an anti-unwitting opening system and exclusive double pin T-bar crotch attachments. Adjustable setting of shoulder and lap straps with exclusive F1-inspired “double fold” system for a practical and strong hold. FHR only. 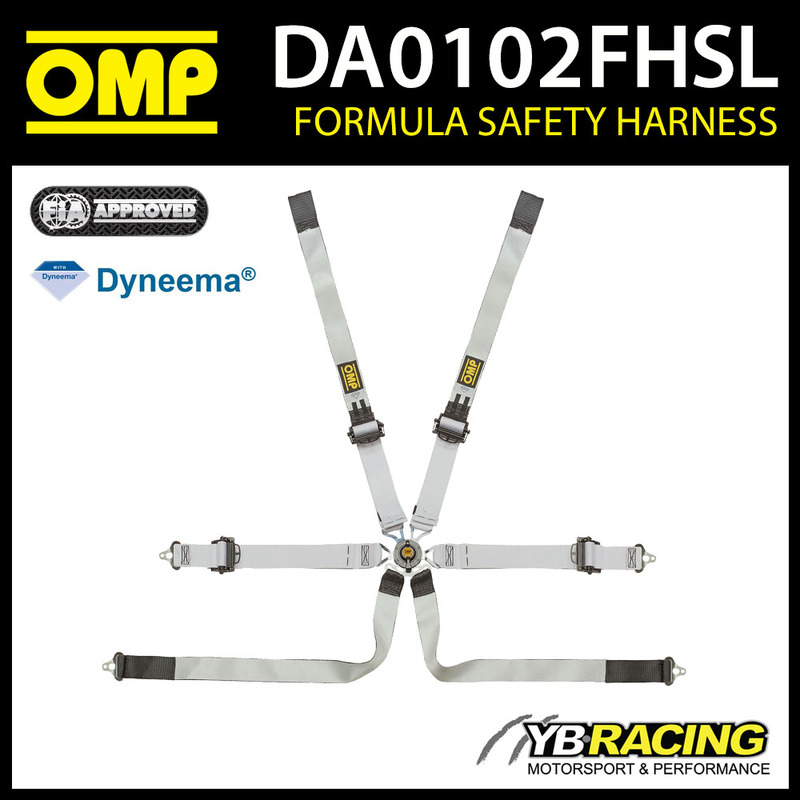 Description: Ultralightweight and comfortable safety harness for prototype cars in Dyneema®, the strongest fiber in the world. Forged aluminium ultralight adjusters, buckle in ergal machined from solid and magnesium. 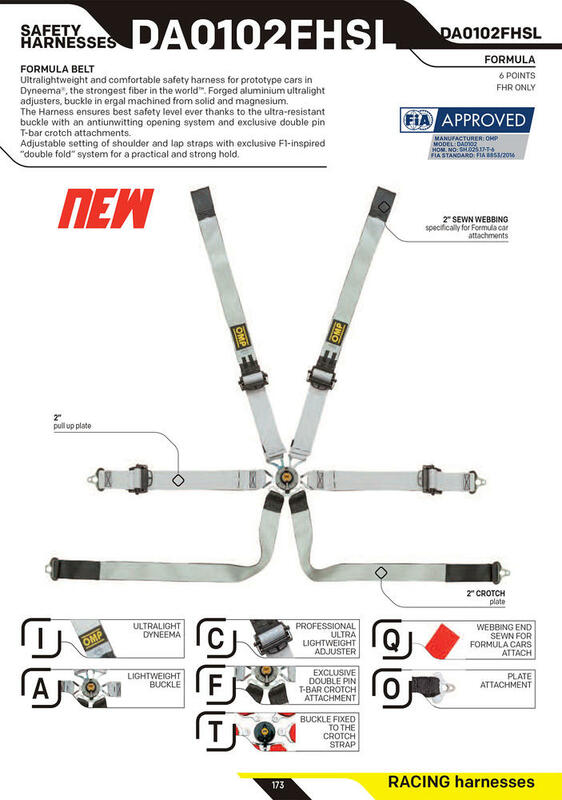 The harness ensures best safety level ever, thanks to the ultra-resistant buckle with an anti-unwitting opening system and exclusive double pin T-bar crotch attachments. 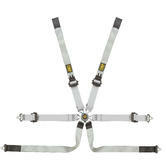 Adjustable setting of shoulder and lap straps with exclusive F1-inspired ?double fold? system for a practical and strong hold. FHR only.